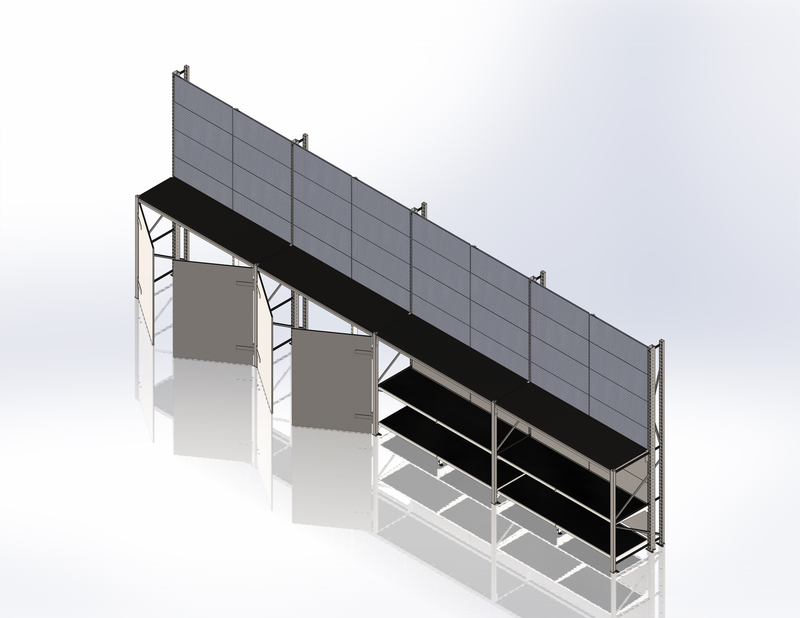 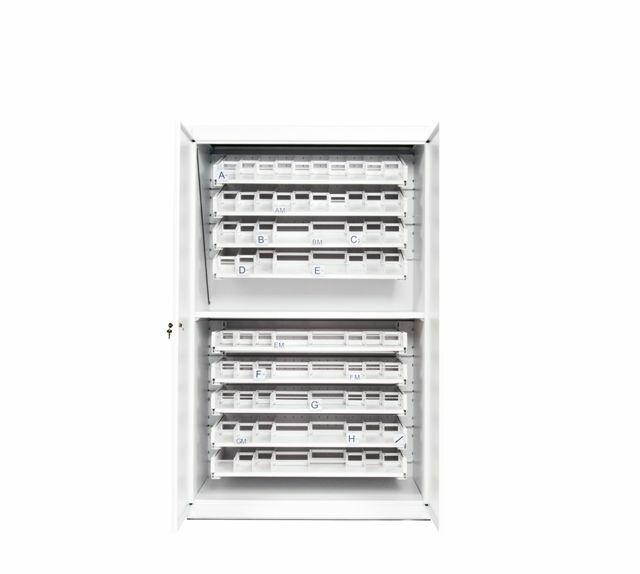 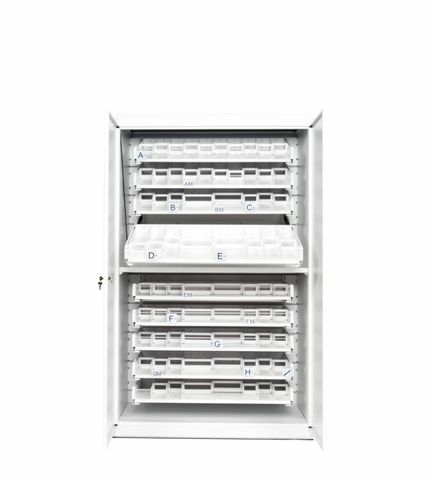 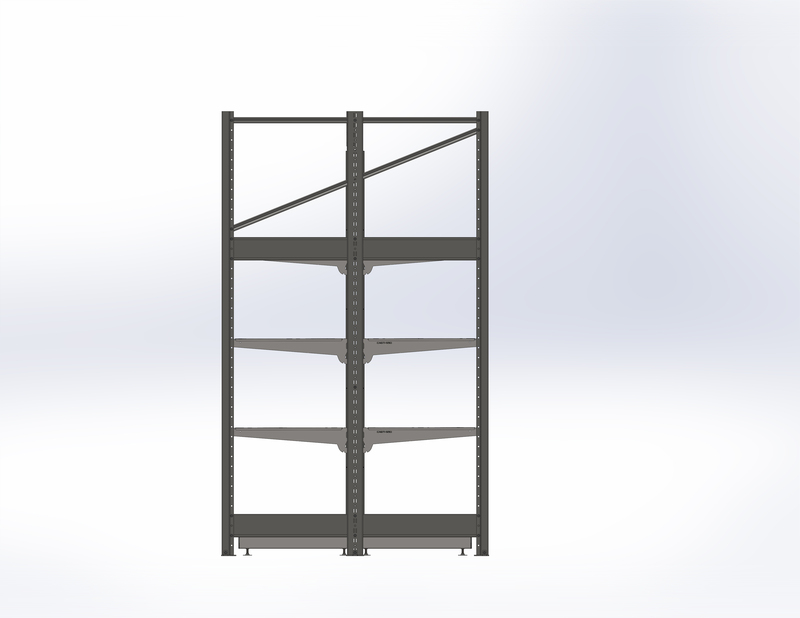 The most demanding merchandising needs are easily manageable with M25. 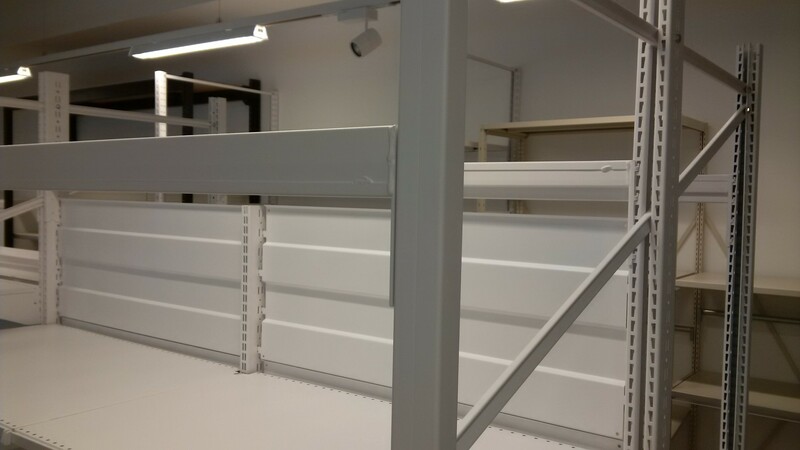 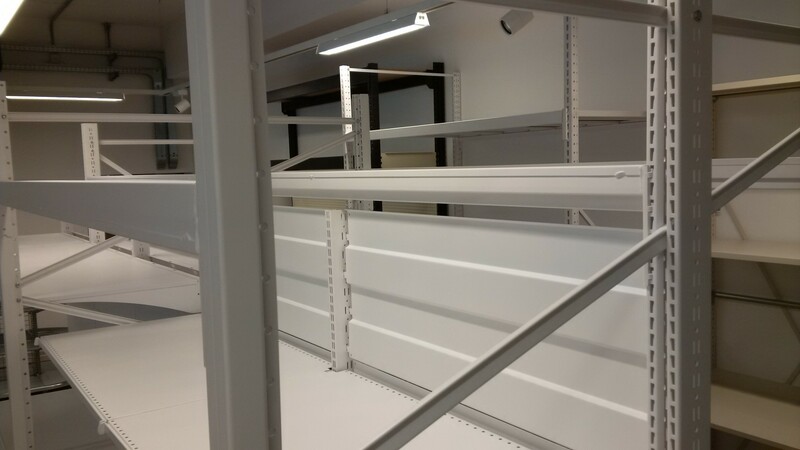 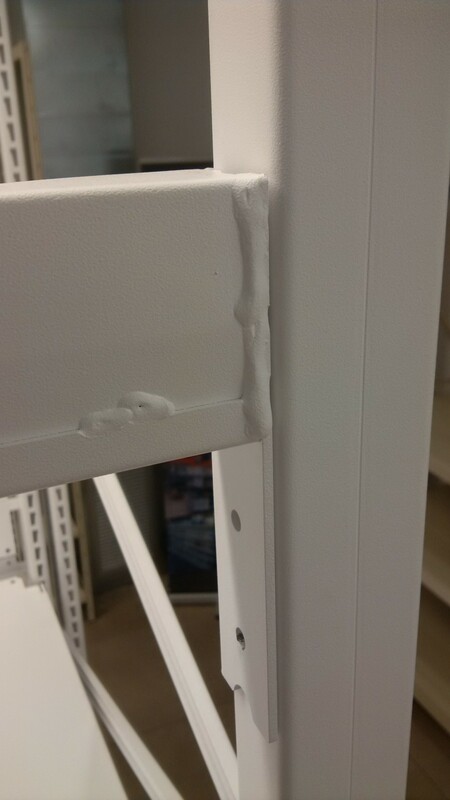 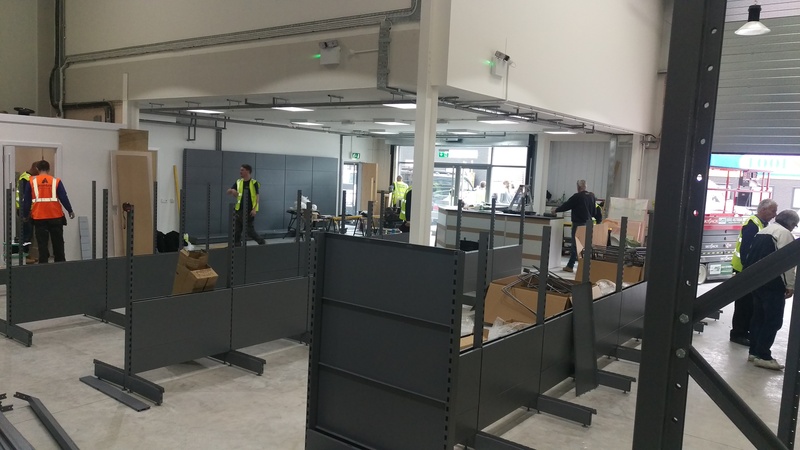 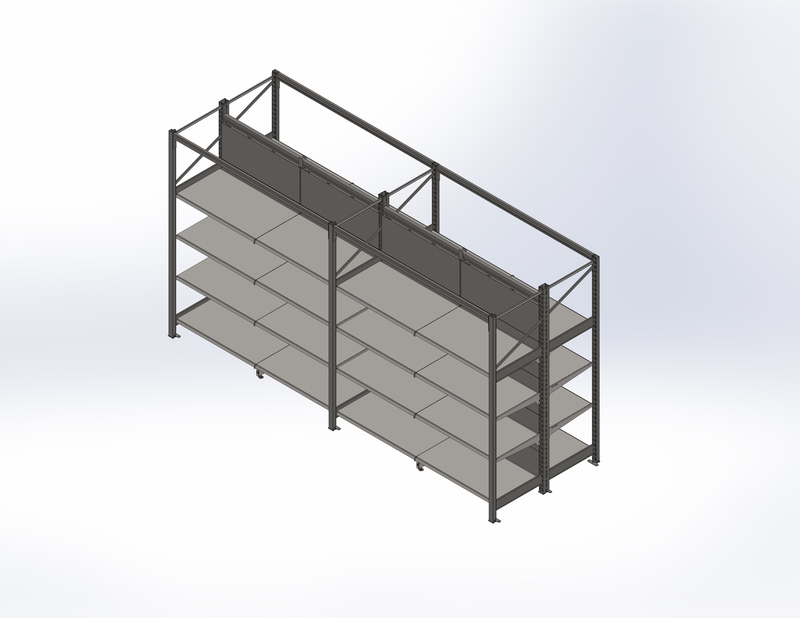 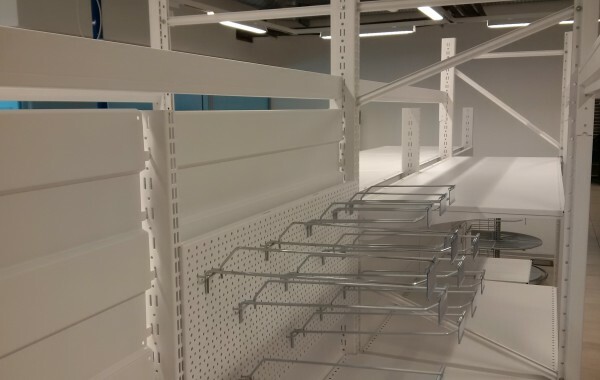 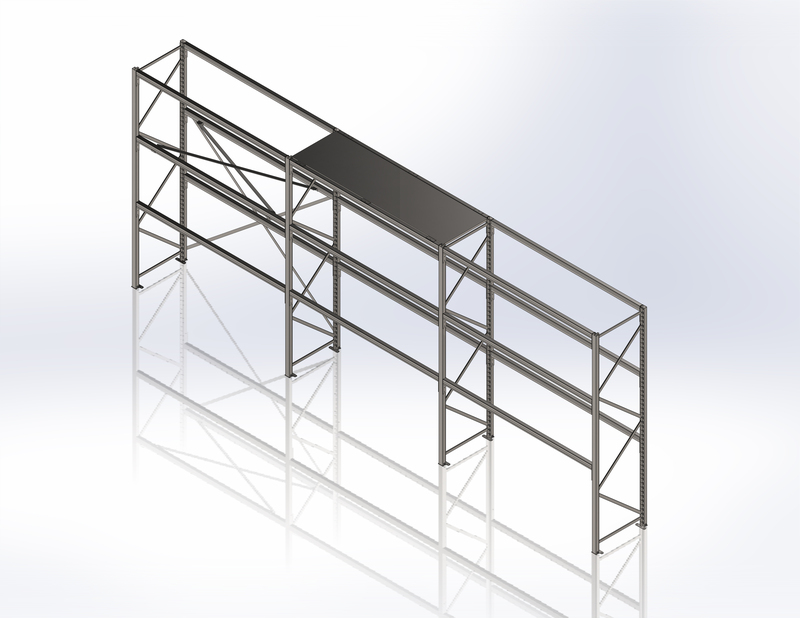 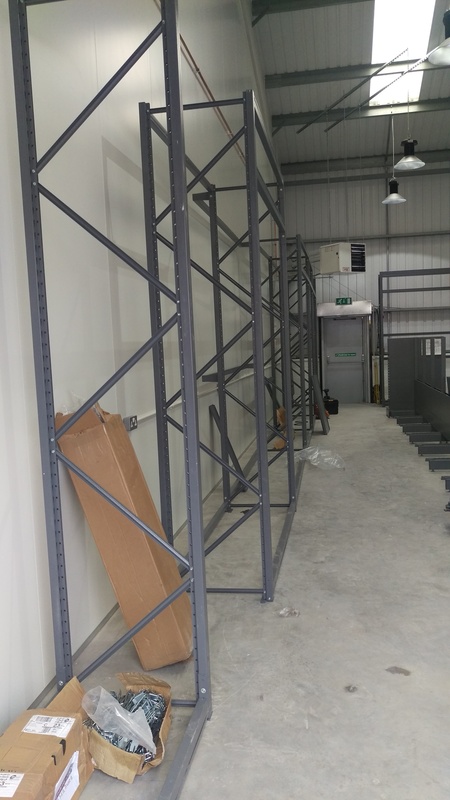 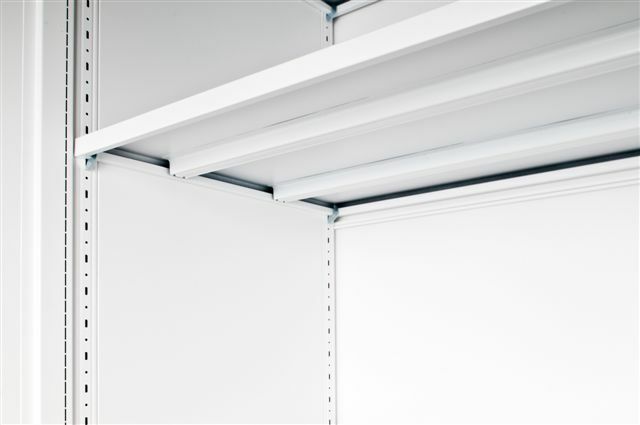 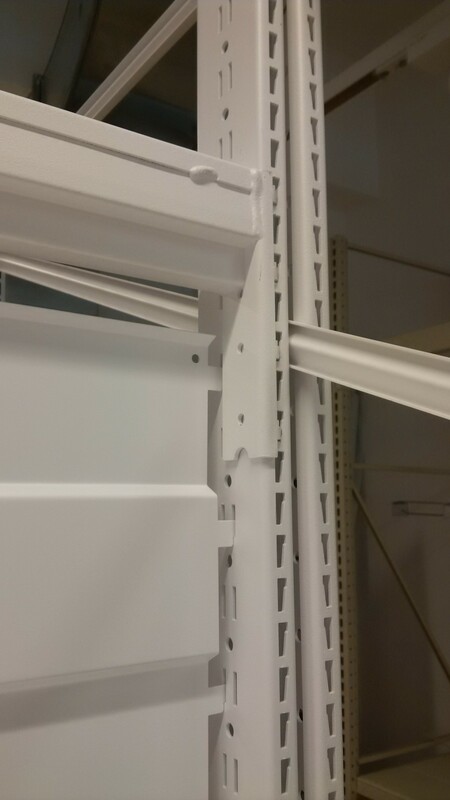 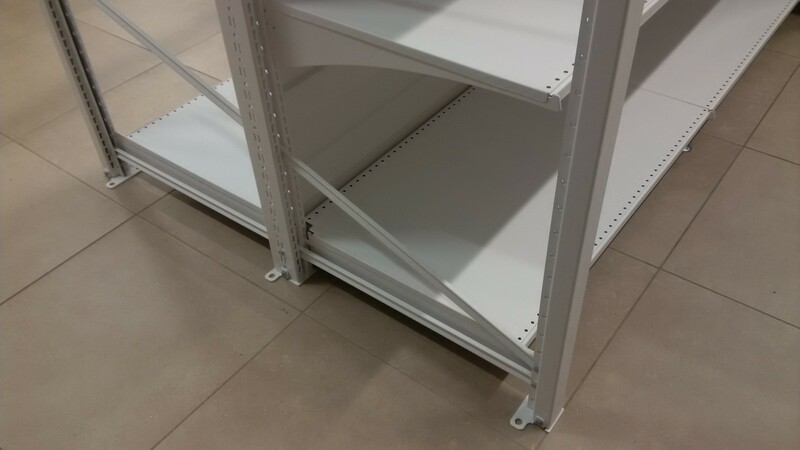 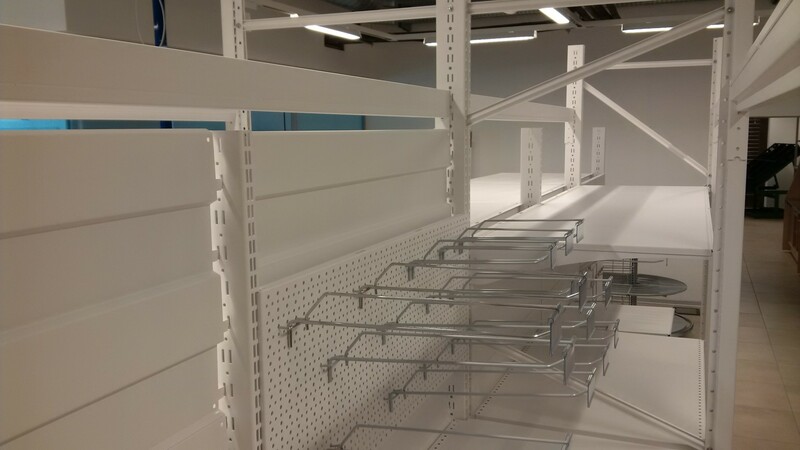 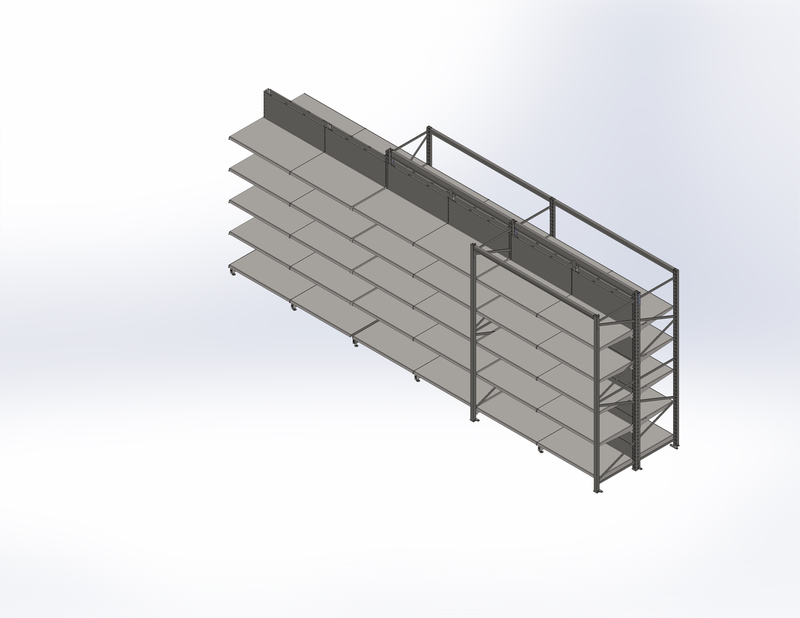 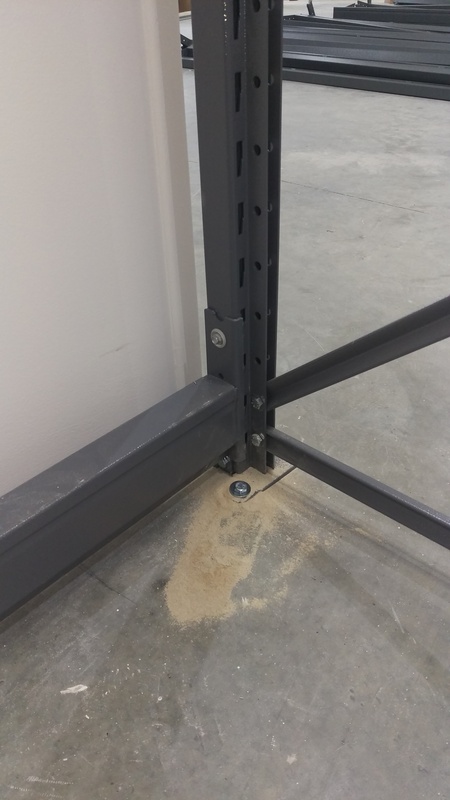 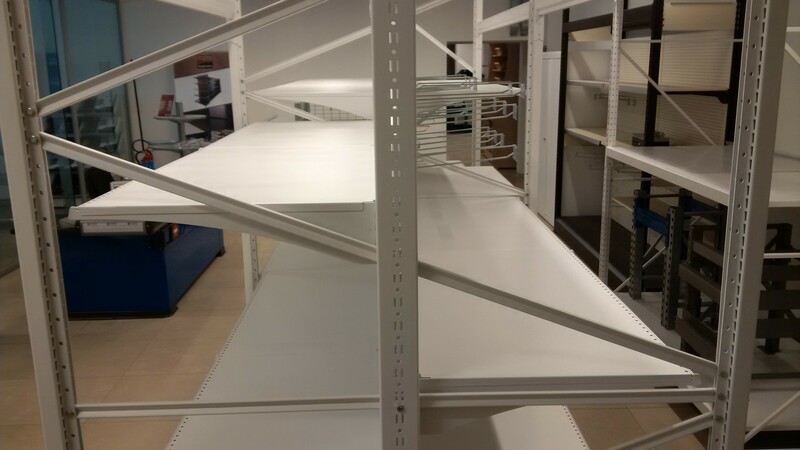 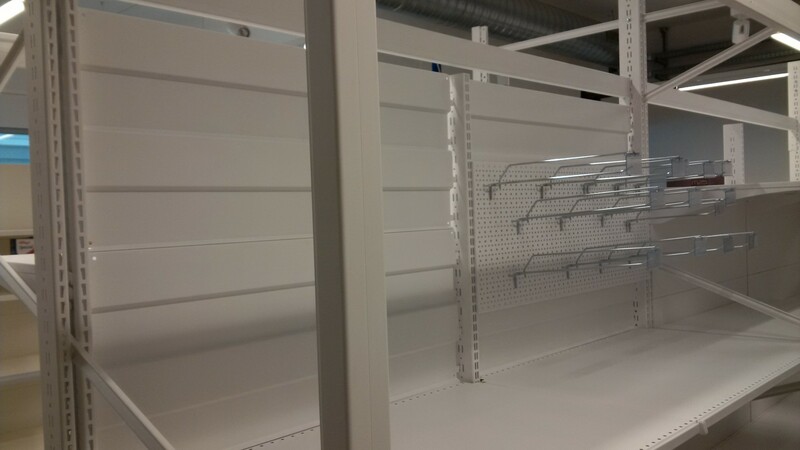 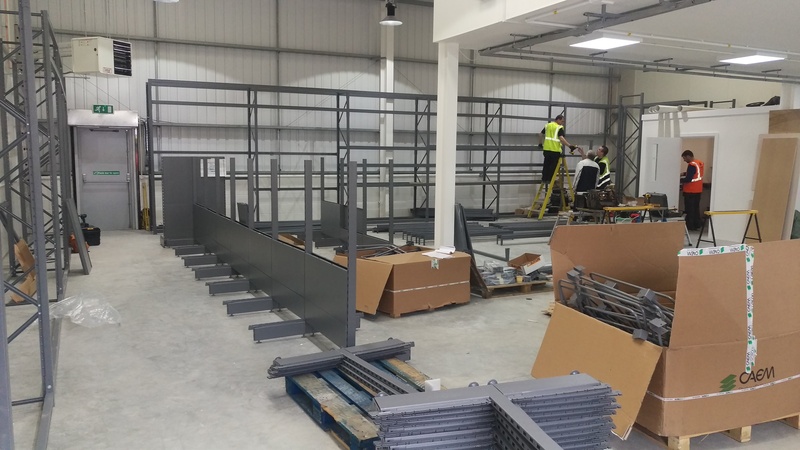 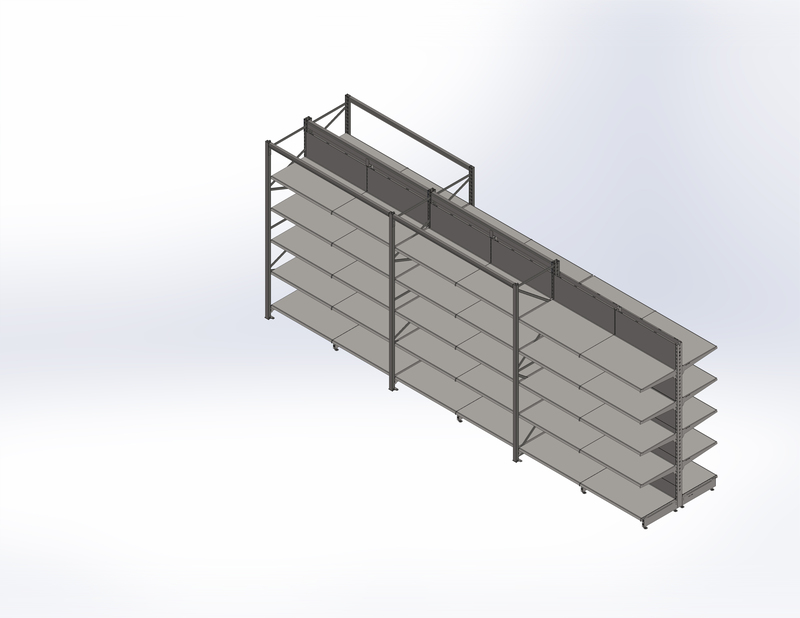 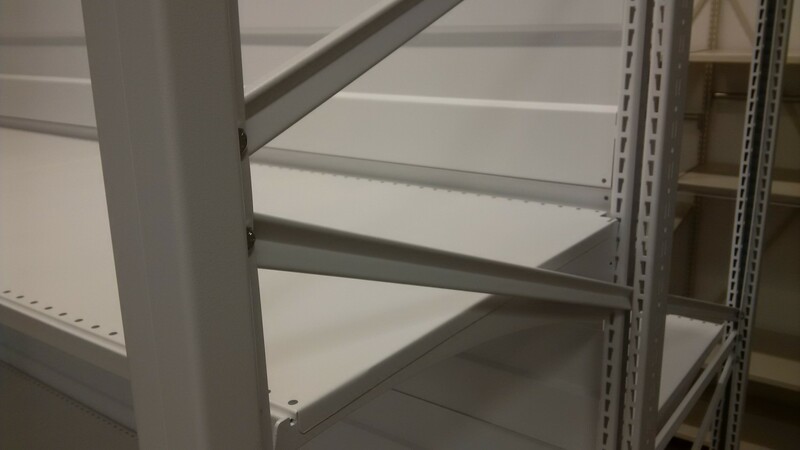 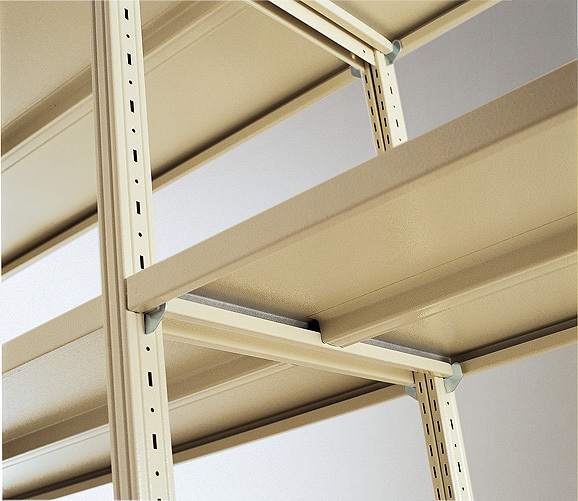 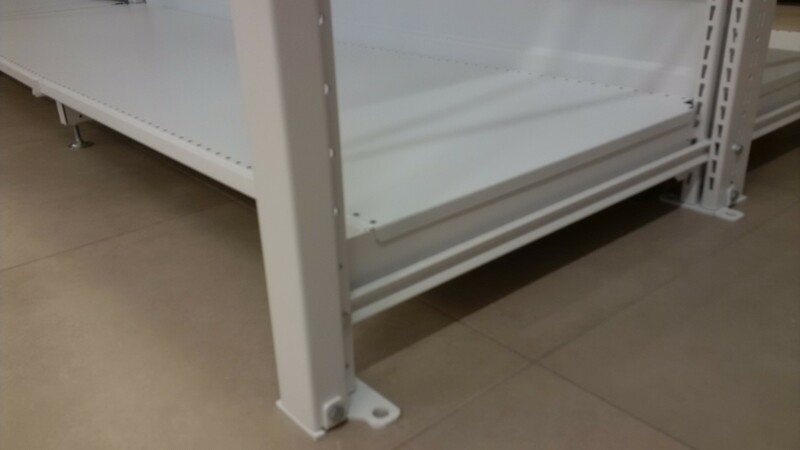 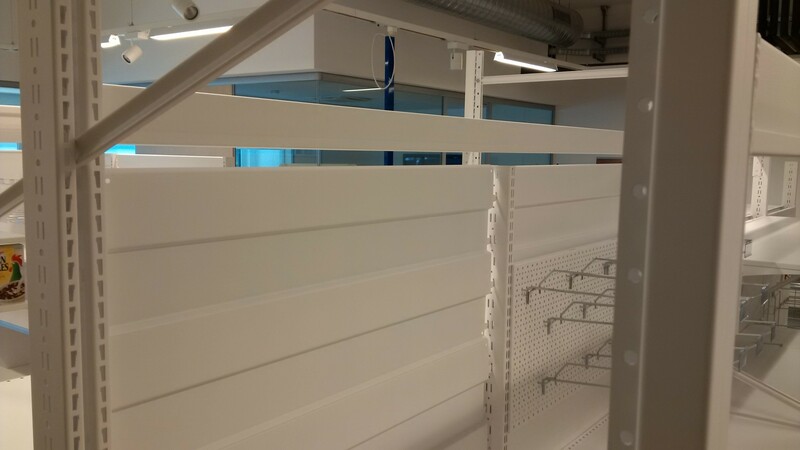 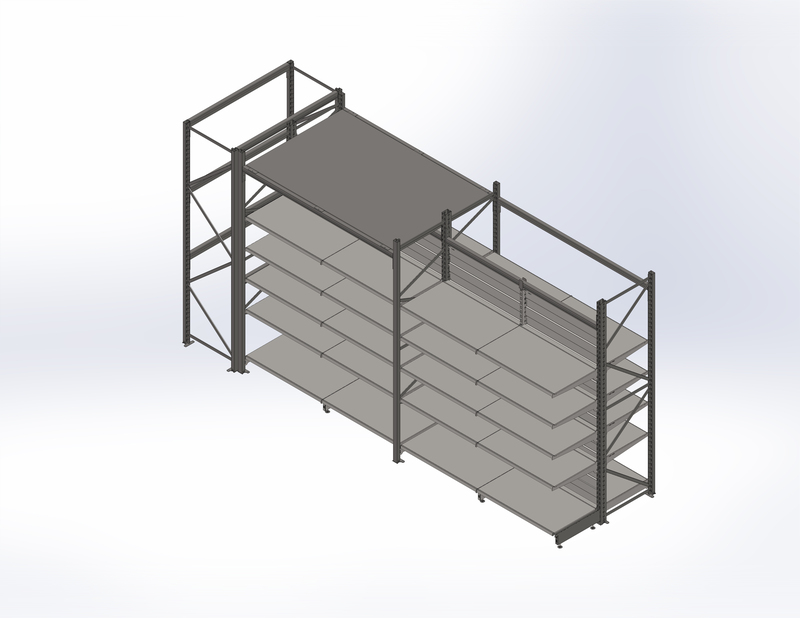 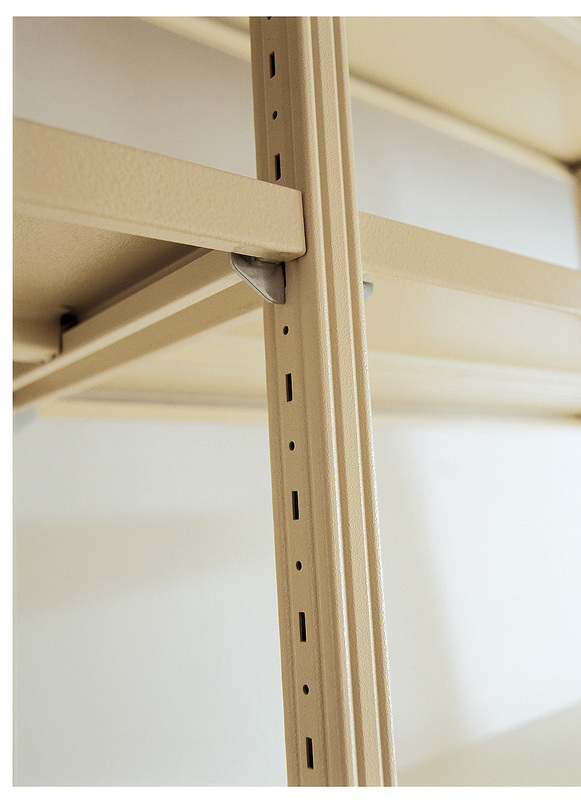 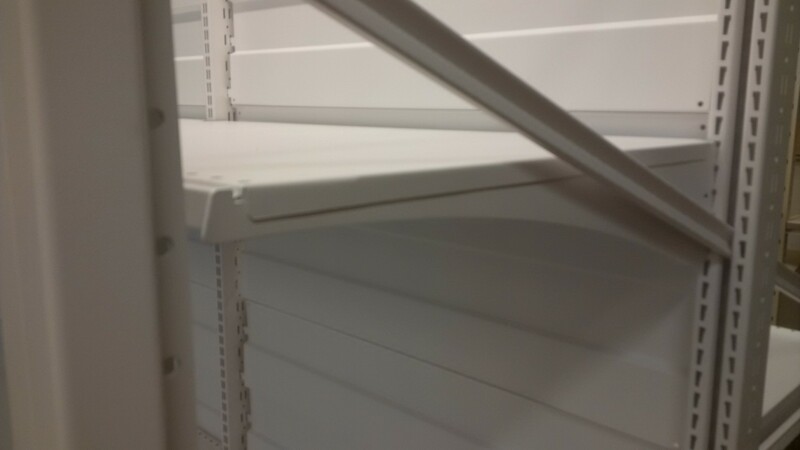 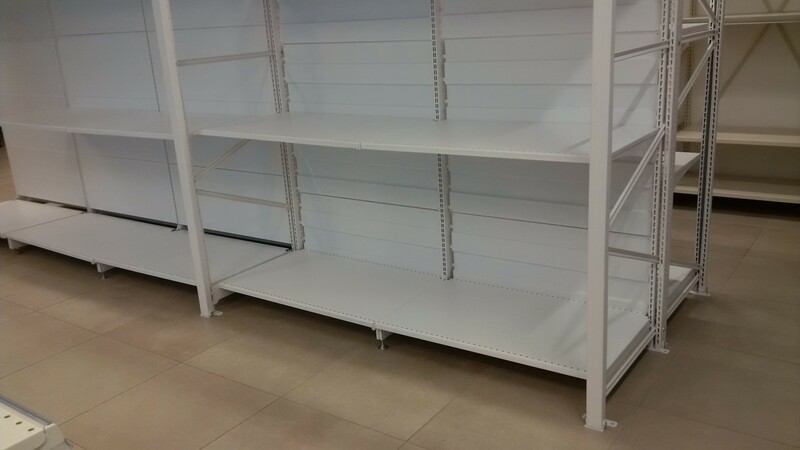 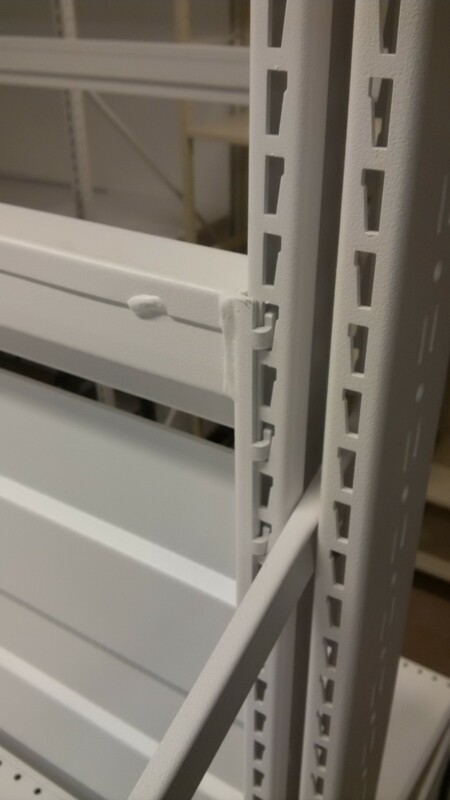 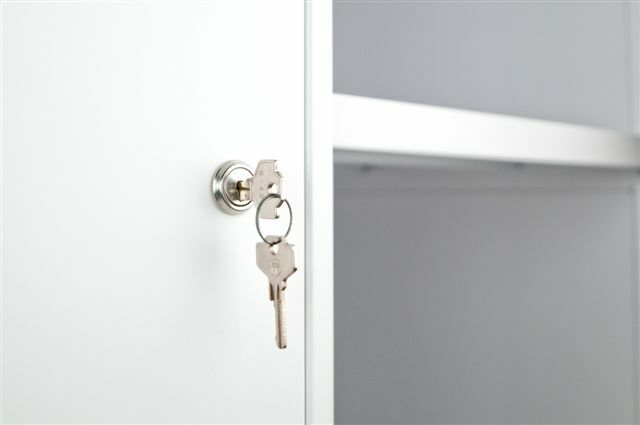 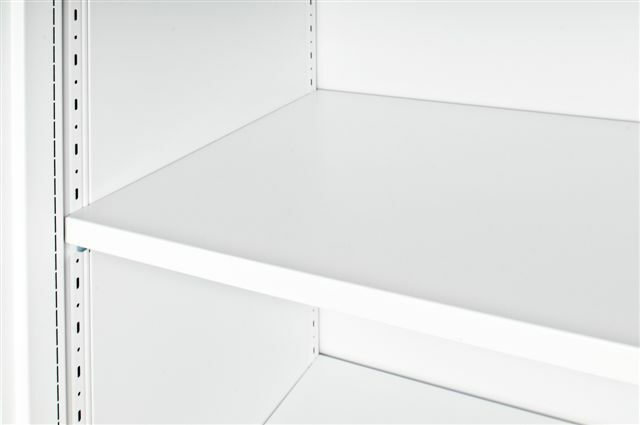 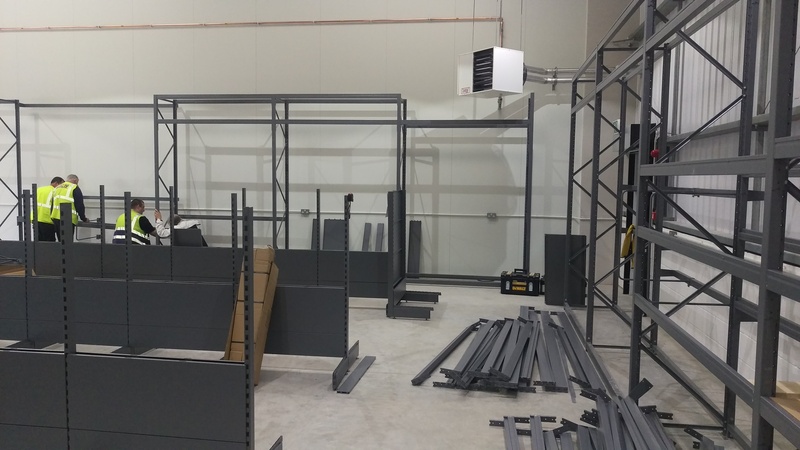 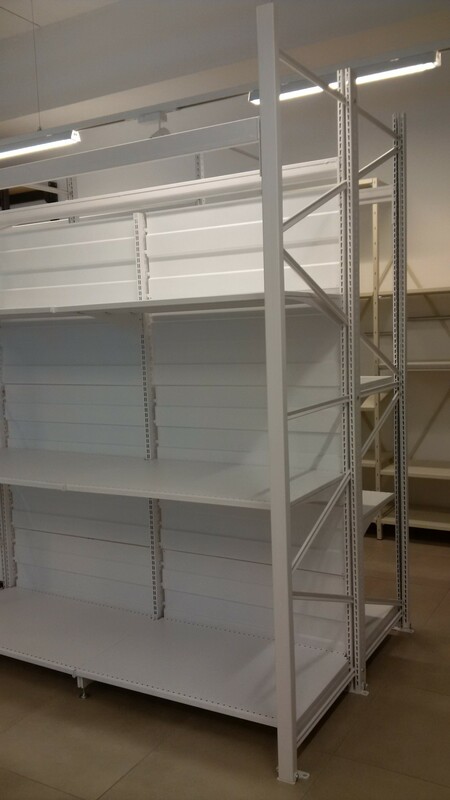 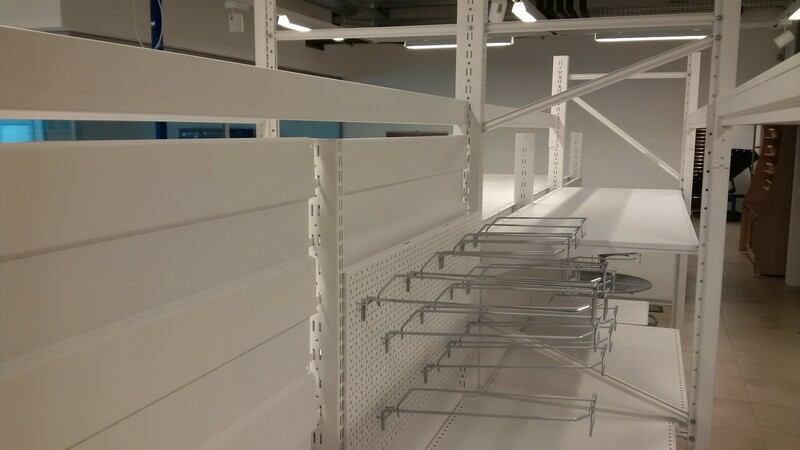 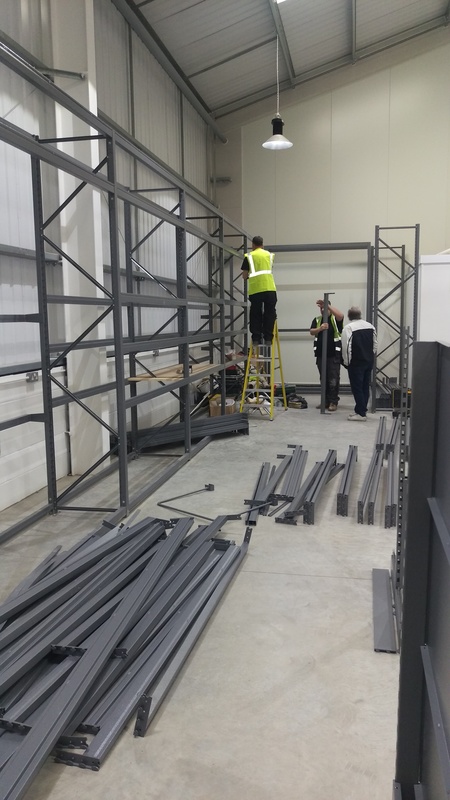 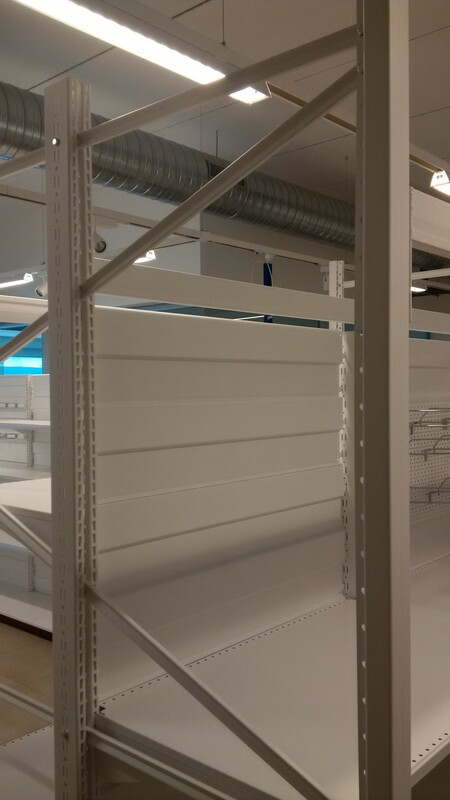 Thanks to the slimmer profile of the shelves, a greater number of levels can be installed, for improved shelf management and merchandise visability. 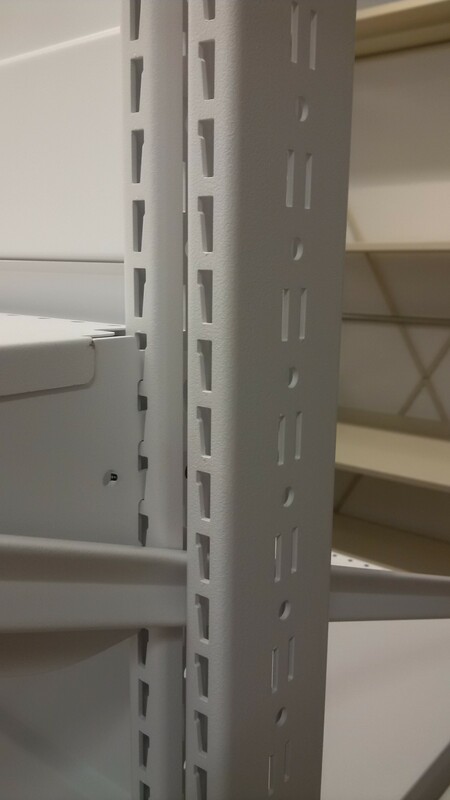 Products can also be displayed in the space between the top of the shelf to underneath the next shelf, behind the hinged EPOS rail. 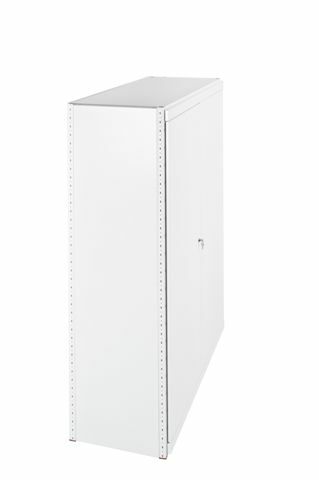 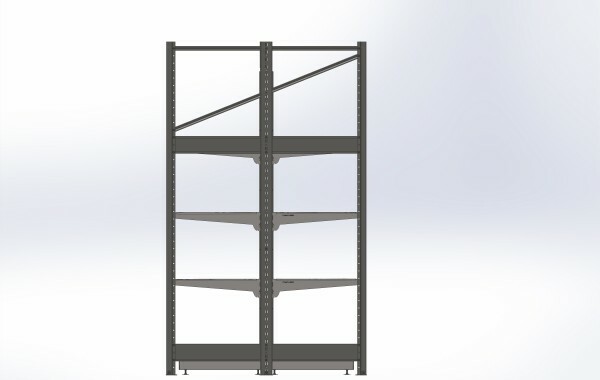 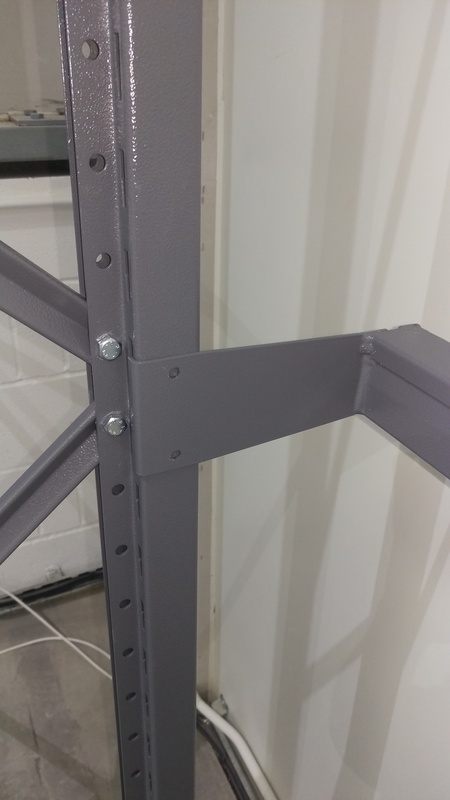 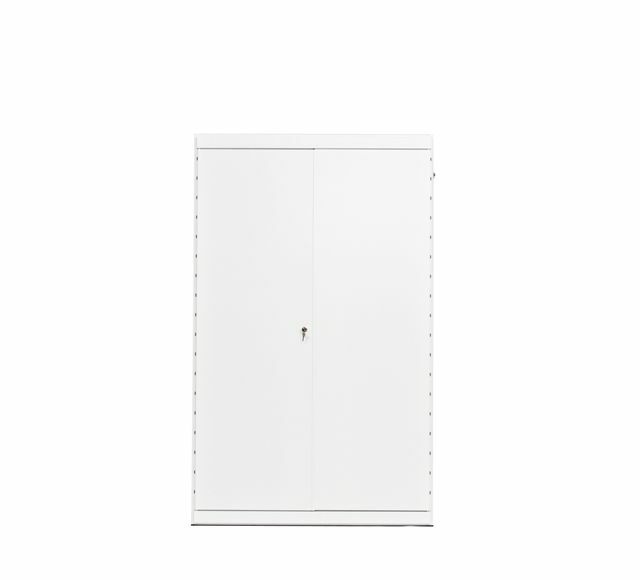 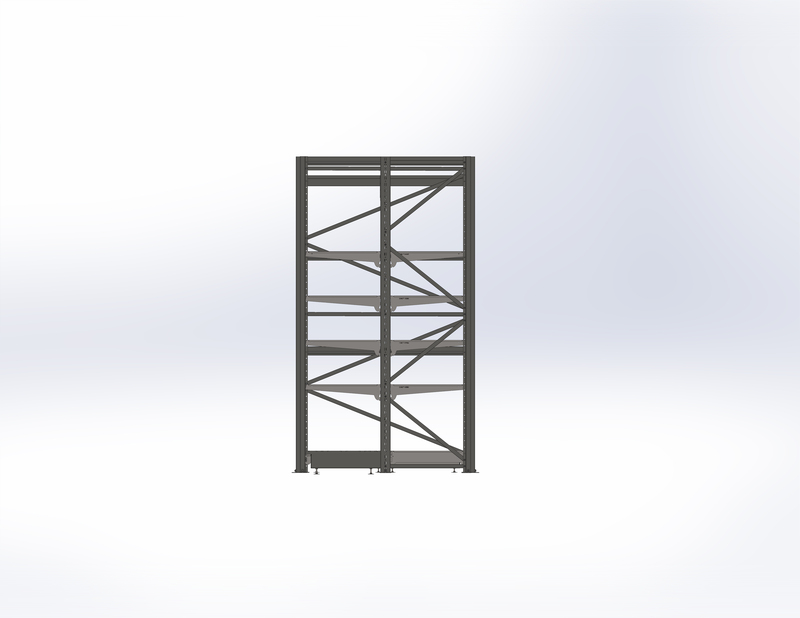 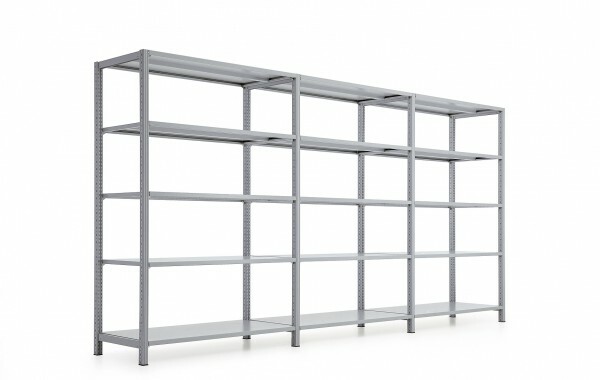 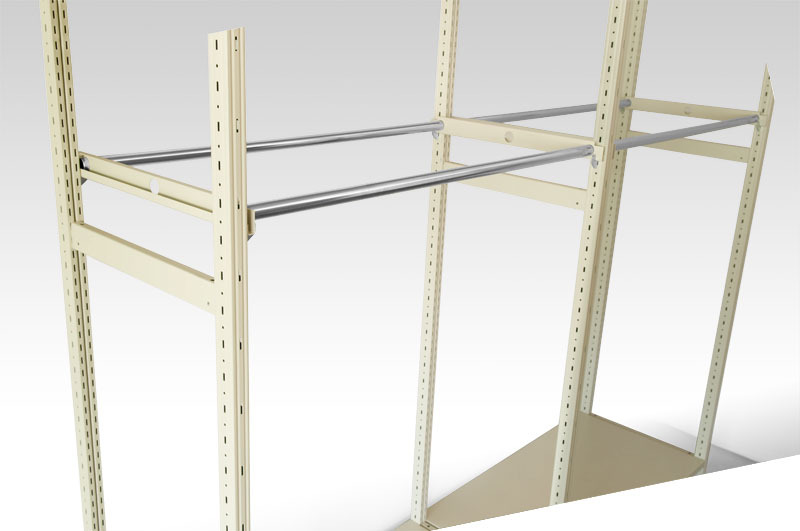 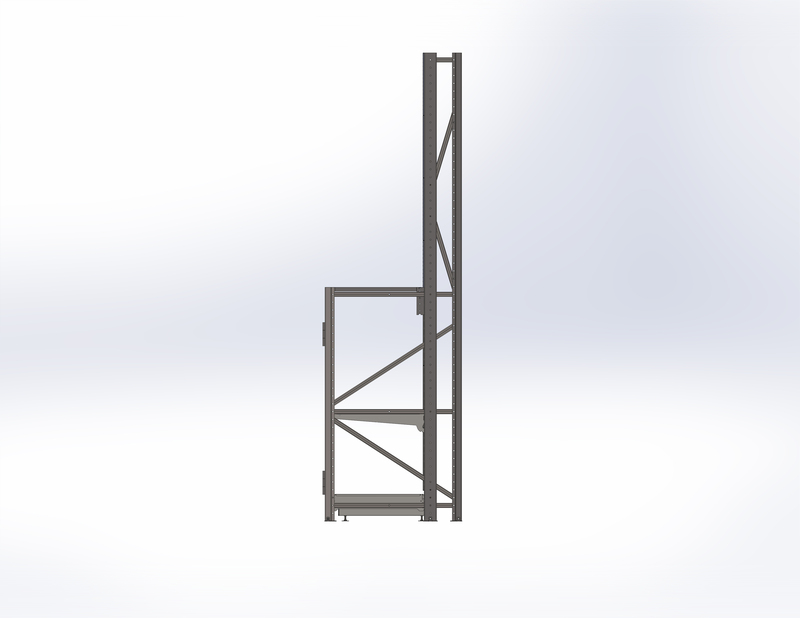 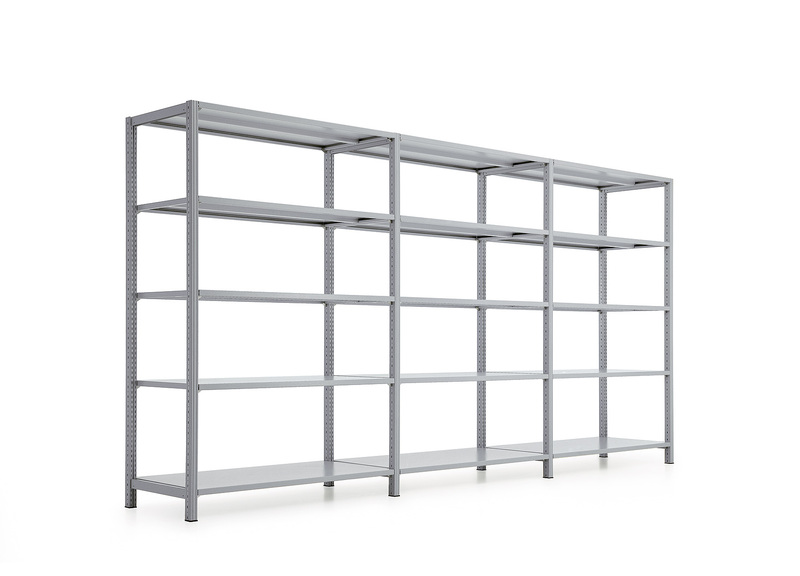 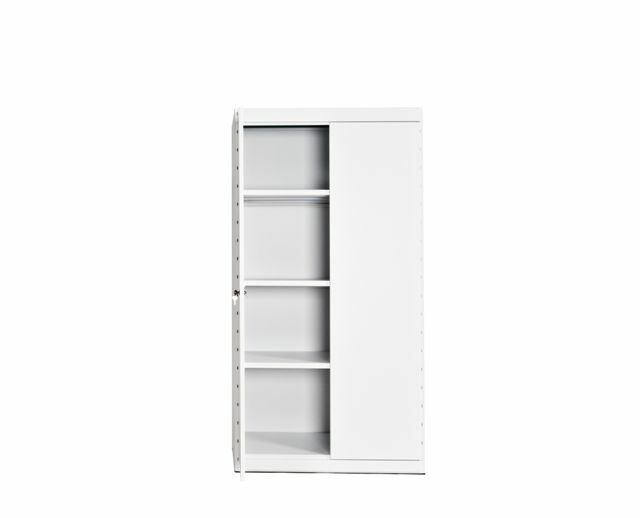 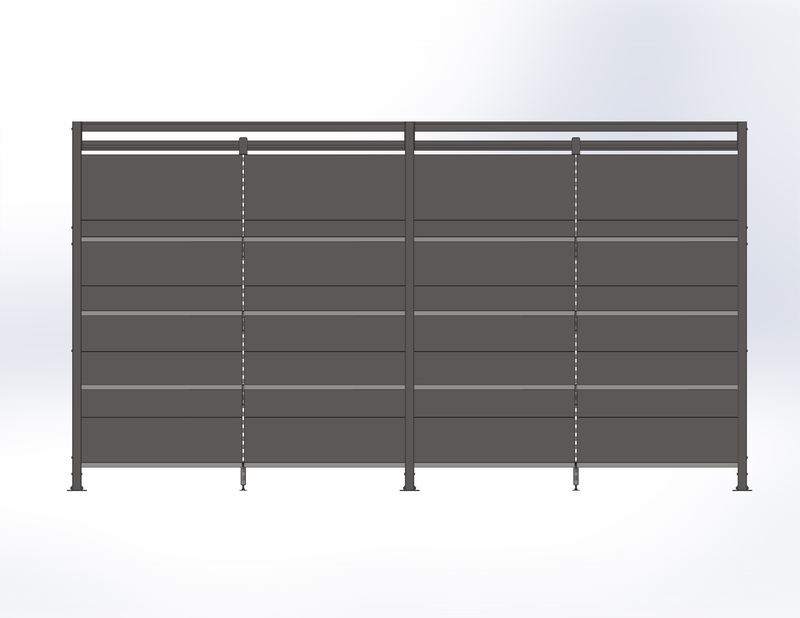 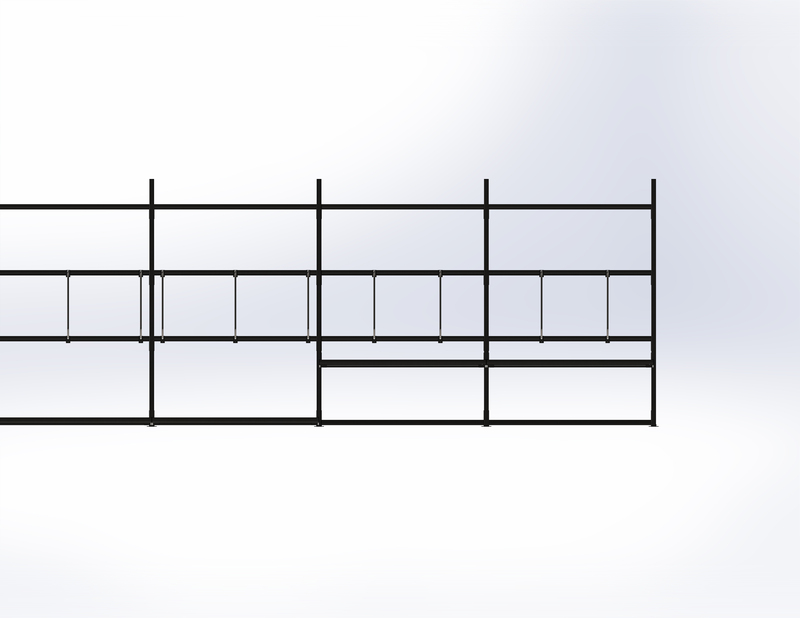 The four post rack, self standing, for special merchandising needs or backdoor rooms.